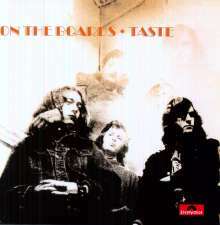 Before Rory Gallagher became a legendary solo Blues artist, he was starting to earn his chops as the guitarist and singer of the late ‘60s Blues trio Taste. Modelling themselves after Cream, they played Blues Rock with a whiff of Jazz, Folk and Pop thrown in for good measure. 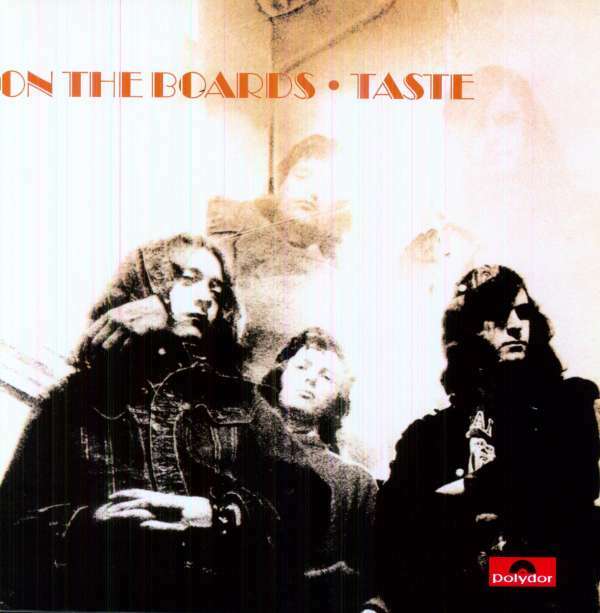 ‘On The Boards’ from 1970 is their second and last studio album, and it reflects their prowess as a live Blues band, recording the album as they would play their best pub & club shows. Allmusic. com even calls this album the highlight of his recording career. Out on vinyl for the first time since 1975! Diese Rezension bezieht sich auf "Taste:	On The Boards, CD".